With the ability to turn down others’ requests will come more worthwhile opportunities. 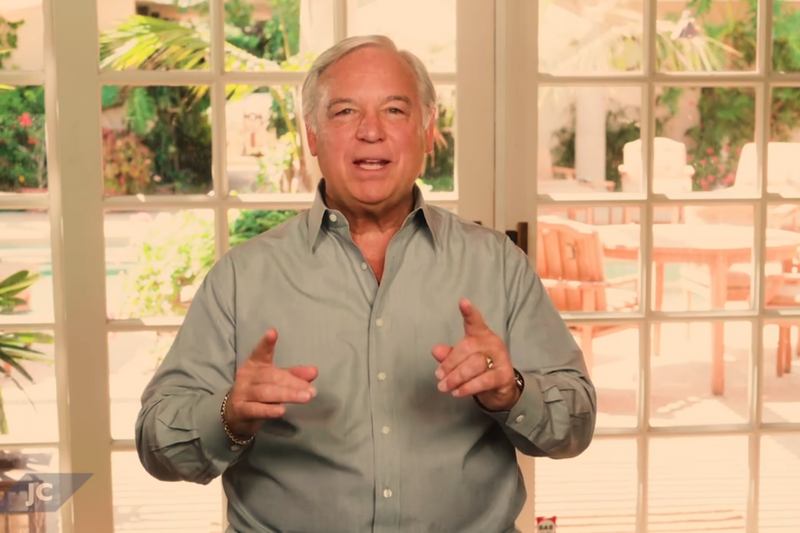 In this video, Entrepreneur Network partner Jack Canfield talks about developing the ability to say no. Instead of completely thinking of it as delivering a “no” to tasks on your to-do list, think of it as developing a ”stop doing” list. You can start by analyzing each requirement and assessing if each task will help you reach happiness or your goals. Perhaps it can mean not responding to every solicitor or cutting yourself off from watching the news. Rarely do these tasks add anything to your daily life and help you reach your goals. Do not think of it as saying no, think of it as saying “I’m sorry, I have other commitments and priorities right now.” Others may respect you more for your sense of clarity and strength of your convicitions. Canfield mentions he personally has a few policies that help him organize his responsibilities, that way he can see what tasks simply take up too much of his time. Concentrate on the things you love the most and the things you are the best at. For Canfield, even though he knows he is skilled at writing forewords for others’ books, sometimes the realization that it produces little benefit for his life affects his willingness to take on a new assignment. Related: Is It a Coincidence? The Specific Ways the Law of Attraction Can Influence Your Life.